Follow @IndyTapes, @DJPlugg, @DJ_OuttaSpace, @DJBossChic & @Nugz74! This mixtape deservrs more votes i like it ! You dont hear good **** like this from INDYS now a days. I ****s wit da kid NU-GZ!!!!! HIPHOP is not dead after all. 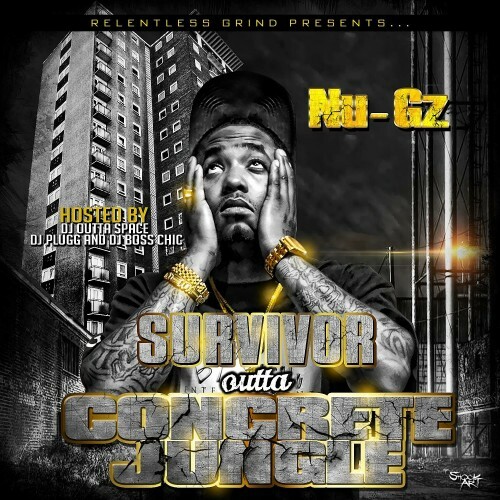 This **** ride the whole tape.real streets musik what the streets missing.keep bringing the 🔥🔥🔥.Nu-Gz....UH HUHHHHHHHH!!!!! !